"You don't know me, but you saved my life." 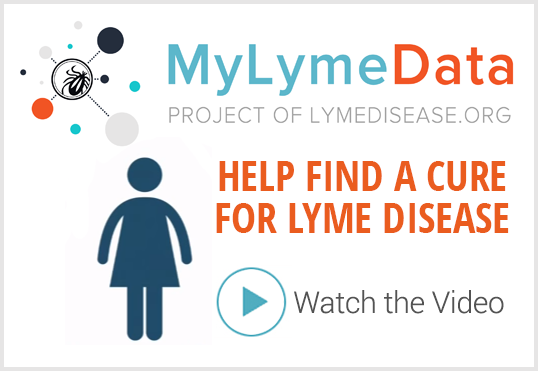 Paula Jackson Jones of Maine is co-founder of Midcoast Lyme Disease Support and Education (MLDSE). If you are struggling and feeling hopeless, please read this. I just got off the phone with a 29-year-old woman who has two young children and lives in the state of Maine. I have never met this woman before, and she has never crossed paths with my organization or attended any of our events. Her parents met me last summer at the Union Fair and we had a lengthy conversation about their daughter’s struggle. I shared some of my personal journey with them and before long all three of us were in tears. These parents went back and had a conversation with their daughter and shared with them my journey and my struggle that I went through. 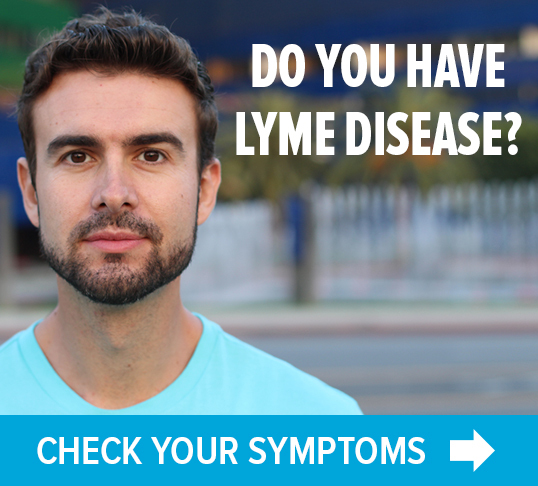 They also gave her the name of a Lyme-literate provider here in Maine that I had shared with them that I thought could be helpful for diagnosing their daughter. “Hi Paula, you don’t know me but you saved my life. I did not know what was wrong with me and I had been to a dozen or more doctors who couldn’t find any cause for my symptoms other than stress from being the mother of two young children. I didn’t believe them of course, but I didn’t have any ammunition or fight left in me. My parents didn’t know this, but I was contemplating suicide the weekend that they met you at the fair. I was going to leave my two young children with them, knowing that they would be raised in a kind and loving home by two people who could give them what I was physically and mentally unable to give them. But then, unknowingly, you entered my world. You see, my parents came home and told me that they had met a woman whose story and struggle was similar to my own. 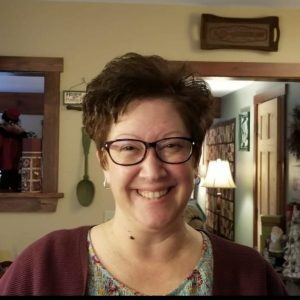 They further told me that you had also gone through 20-plus doctors, before you were finally connected to a provider who figured out what was wrong with you and administered proper treatment and how you have been in remission now for several years. They told me that you had gotten your life back and for the first time in a long time, I felt hope. I called that provider and I was able to be seen within 2 weeks. I could not believe how kind and compassionate this woman was. I went into the appointment expecting to have to fight and advocate for myself and instead, we sat there and cried together. I really truly felt that this woman knew what I was going through and in just a few short weeks, test results revealed just that. I have been in treatment ever since and although I am not at 100%, I am so much better than I ever was. I can’t see the light at the end of the tunnel but because of you, I know it’s there and I am willing to wake up every morning and fight not only for my life but for my babies and my family. I hope someday I get to meet you and hug you and cry with you. You may never fully know the impact that you have with the work that you are doing but I wanted to call and share one story about one life that you forever changed because of your words and actions. Thank you doesn’t seem to be enough, but from the bottom of my heart, I truly thank you for saving my life. This was originally posted on Paula’s Facebook page. It is republished here with permission. 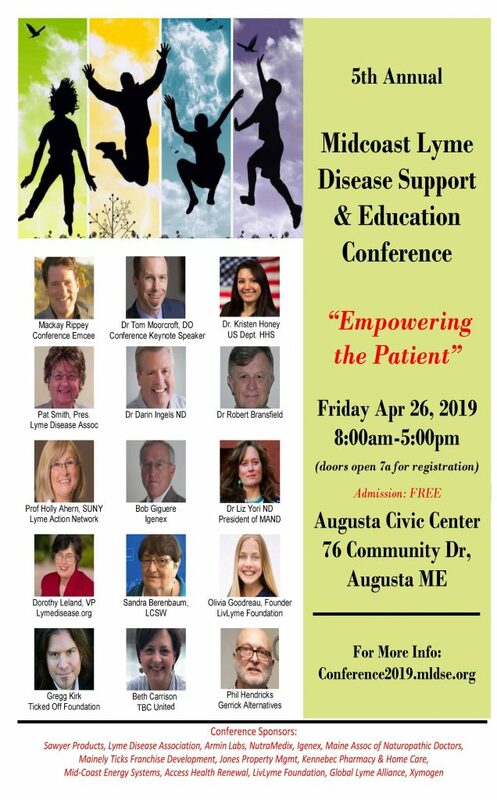 “Empowering the Patient,” MLDSE’s 5th annual Lyme disease patient education conference will take place in Augusta, Maine, on April 26. Admission is free. Click here for details.